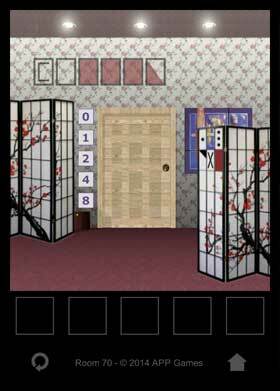 Introducing the latest, highly addictive Room Escape puzzle game for Android: Can you manage to escape from these mysterious rooms? 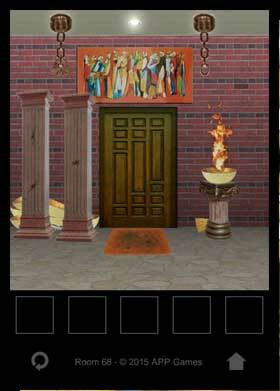 Find a way to solve the 70 brain-bending stages by searching for hints and using your mind! 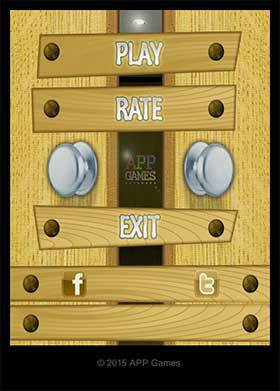 ↗ The game is 100% free! You will be addicted to this game, for SURE!